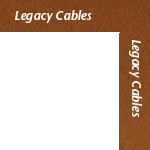 Our previously top performing power cable. Golden Reference Power featured excellent current flow, isolation between components, and broad band power line filtration. Availability: Golden Reference Power is no longer available. 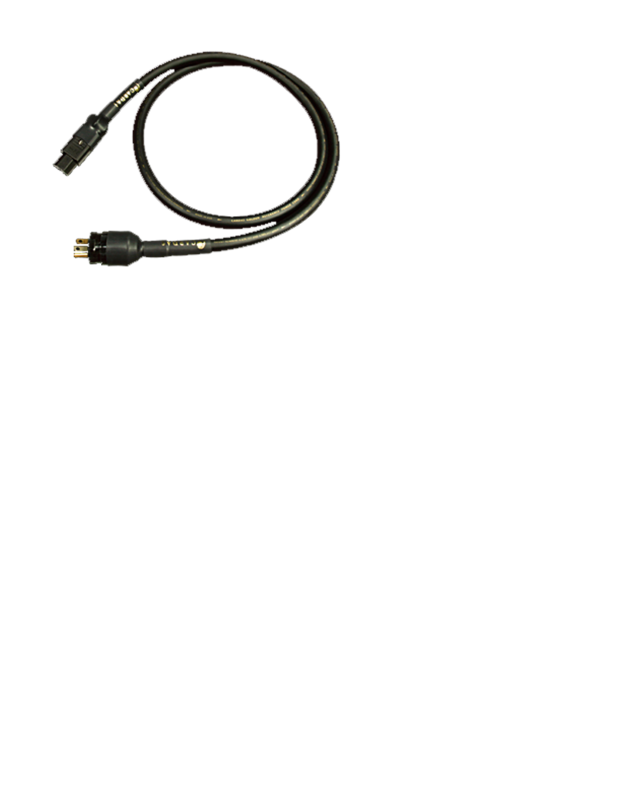 Golden Reference Power's direct replacement in our product line is Clear Power Cable. Clear Power's design is an evolution of Golden Reference Power. Cardas has also introduced a higher performing power cable, called Clear Beyond Power.